At Xilinx Developer Forum 2018 there was a room dedicated to Xilinx Alveo. Patrick, our Editor-in-Chief, was at the show and wanted to cover a few of the systems he saw in the demo showcase. 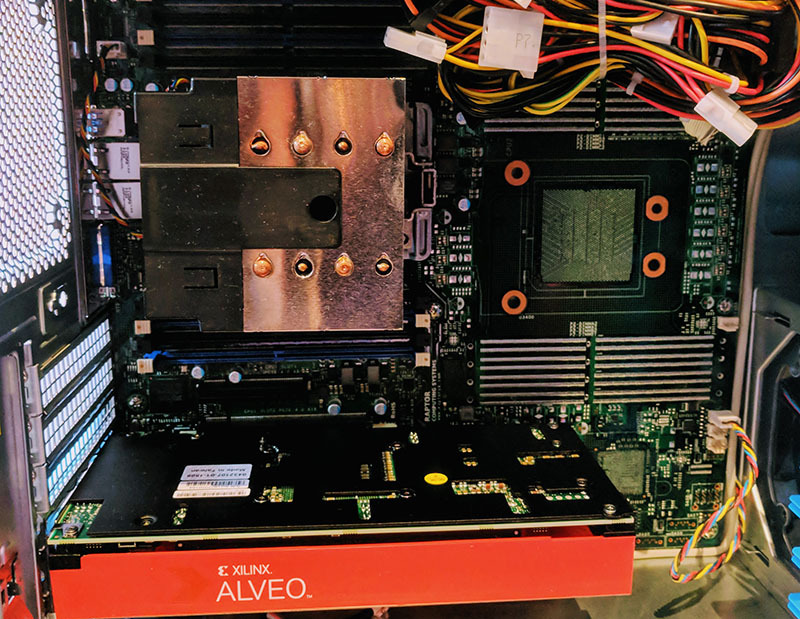 He wrote a piece about the Hardware Behind the AMD EPYC and Xilinx Alveo BOXX. I am helping him out and showing off the Raptor Computing Systems Talos II Lite system featured at XDF 2018. For those who do not know, Raptor Systems is the company bringing OpenPOWER systems to the development community. They have their own motherboard design and use the lower-end POWER9 scale-out CPUs to deliver systems to customers. Here is the tower case internals from XDF 2018. Patrick said that the tower did not have great lighting when I asked for a better photo, this is what I received. The system looks like a Talos II Lite Base Chassis (TL1BC1) from the company which comes with the heatsink, chasiss, power supply, and other bits to make the system work. 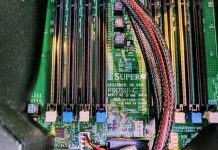 The Raptor Computing Systems Talos II Lite is a lower-cost motherboard that lacks a large number of components found on the standard Talos II motherboard. 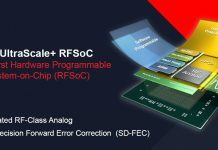 The Xilinx Alveo is currently a PCIe 3.0 x16 card, but we hope that the next generation Xilinx Alveo with an unannounced by likely Xilinx Versal AI Core ACAP for AI Inferencing will utilize PCIe Gen4. 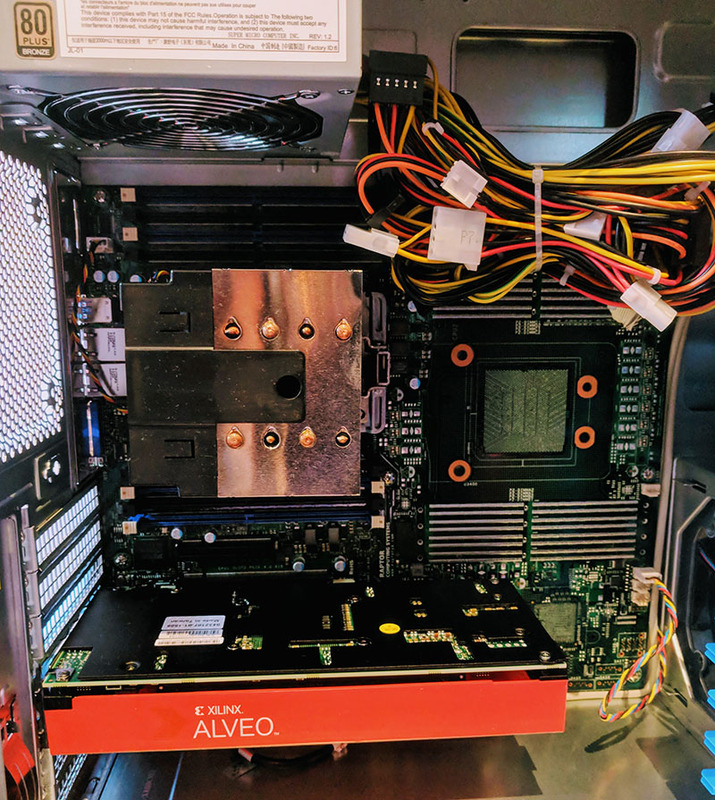 For those that want to test exotic architectures, using a relatively inexpensive POWER9 platform is certainly one way to go. 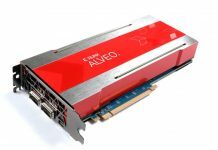 On the other hand, a Xilinx Alveo U250 actively cooled card is $12,995 so perhaps those who want to build a similar system will simply choose to get a full Talos II motherboard. It is still great to see these solutions being shown at trade shows. BTW, Blackbird is also able to use full-speed 8 core CPU. This bit was already corrected by Raptor. Anyway, if Lite is better than Blackbird depends heavily on Blackbird price. If it’s high and if man doesn’t mind bigger case, then Lite is way to go especially due to much more flexible RAM configuration. The real question that begs answering here, is whether Xilinx tools, drivers etc support the POWER platform.